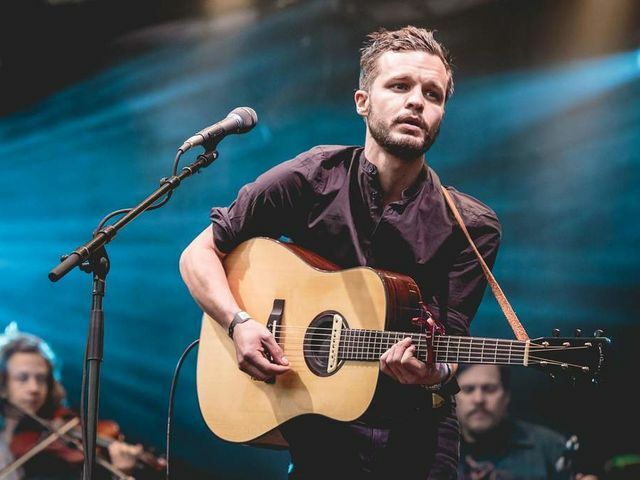 Kristian Matsson is a singer-songwriter from Dalarna, Sweden, who performs under the stage name of The Tallest Man on Earth. Matsson grew up in Leksand, and began his solo career in 2006, having previously been the lead singer of the indie band Montezumas. His music has often drawn comparisons to the music of Bob Dylan. Since 2006, Matsson has released four full-length albums and two EPs. He records and produces these in his home, and usually records his voice and guitar together on one track. He is known both by his fans and his enemies for his charismatic stage presence. He was previously married to Amanda Bergman, also known by the stage name Idiot Wind. Together, they wrote the music for the Swedish drama film Once a Year.